Home 2017 motogp Valentino Rossi Rossi: "In the beginning of next season, I'll decide if I will continue after 2018"
Rossi: "In the beginning of next season, I'll decide if I will continue after 2018"
Is Valentino Rossi still active as MotoGP driver after his end of 2018? If it is at the ninety-one world champion it may be the case. If he is still competitive in the coming season, it may happen that he will just be back in 2019 as a four-year-old driver. Within the Repsol Honda Team, the Ducati Team and the Movistar Yamaha MotoGP Team there will be no changes for the drivers this season. All top drivers have another ongoing contract for the coming season, but how different is it at the end of the season 2018. 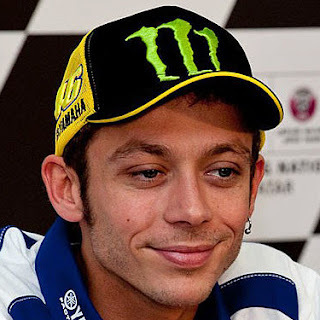 The matches of the entire current top five will end at the end of the next season, including the agreement of the then almost 40-year-old Valentino Rossi. Despite the fact that some of the nine-time world champion had almost already written off after being injured during an Enduro train accident, he returned to the engine at the Grand Prix in Aragon just over 20 days later. The Movistar Yamaha MotoGP driver then surprised friend and enemy by qualifying on Saturday as third and Sunday's in the match as fifth on the finish line. Many eventually wondered what the Italian veteran was motivating from, and how long it would take before he would extend his contract by the end of 2018 by another one or two years. Prior to his current contract, Rossi had during the winter months the first talks about a contract extension and Rossi made the news that he would continue to run for Yamaha in 2017 and 2018 already known during the first 2016 Grand Prix in Qatar. As early as this time, this will not happen according to Yamaha team boss Lin Jarvis. According to the good Dutch-speaking team boss, one will definitely not speak in the coming winter months and he expects Rossi to cut a knot after a number of matches in 2018. "Last year we came to Qatar with the news. That was before the start of the season. At this moment, we are only in transit for more than half a year of the two-year agreement. I expect that there will be no conversations this time before the start of the first match in Qatar, which I think will be around the Italian Grand Prix in Mugello. By that time, Valentino knows if he wants to extend his contract by the end of 2018. " 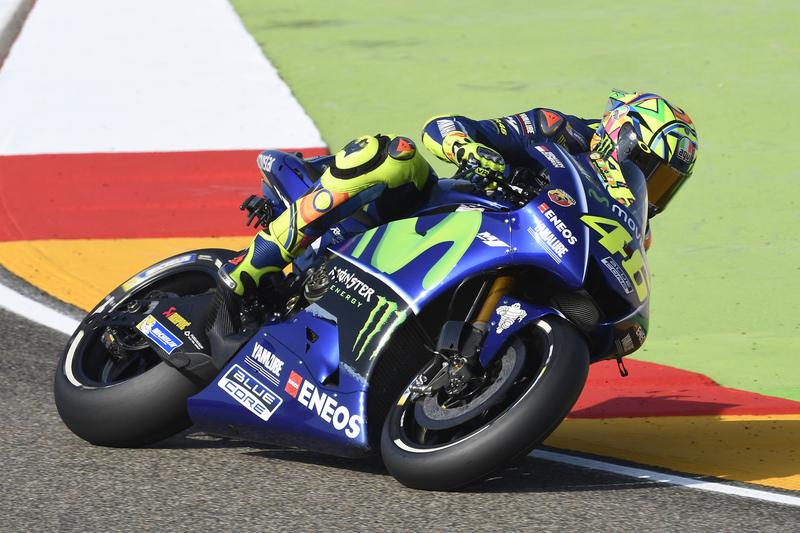 However, Rossi himself does not exclude an extension in advance. For example, he has indicated himself a number of times for a new contract, provided he is still able to get along with the fastest. "When I signed my current contract, I realized that it could possibly be my last contract. I decide for myself next season what I'm going to do. If I can still get along and win races, I'll go on. It's actually a bit embarrassing if I think about it that I will be active as a MotoGP driver at the age of 40, but oh, we're not thinking about that too much. "